We all like to think we are responsible with money, and we are for the most part. Still, there are times when a budget doesn’t stretch far enough and help is needed. There are two options: be proud and let your ego get in the way, or ask for help. After all, a loan can provide the cash injection a household needs to get to the next payday without involving the bailiffs. However, time is of the essence as there are bills to pay. And, creditors are notorious for being inflexible. 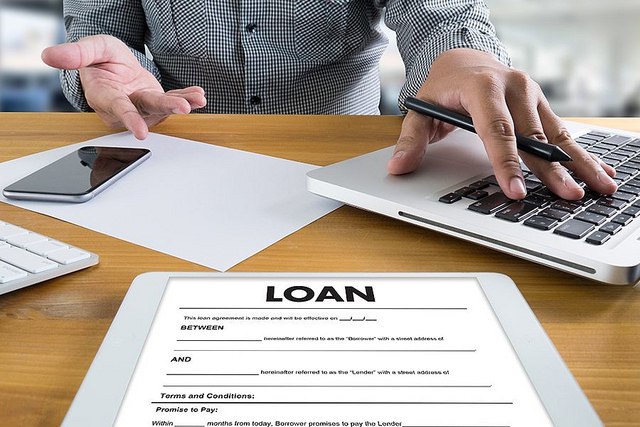 Applying for a loan is the obvious answer to the question “I need a loan – what do I do next?” But, there are a few things to consider before filling out an application. A bank will be your first port of call, yet they can take at least a week to confirm or deny the status of your application. All the while, you’re panicking because time is running out and you still need to get loans quickly to avoid missed payments and potential lawsuits. The trick is to consider the alternatives on offer. Banks won’t speed up the process as they need to do their due diligence to reduce the risk. A credit union, on the other hand, may not be as thorough as their lending policies aren’t as strict. Don’t worry if it seems lax; credit unions are simply happy to lend to people who are hard up. Banks are not. One thing to avoid at all costs is a loan shark. They aren’t regulated and will use intimidation tactics to shake you down for every last penny. If you are out of options, you can always speak to your creditors and ask for an extension or a payment plan. 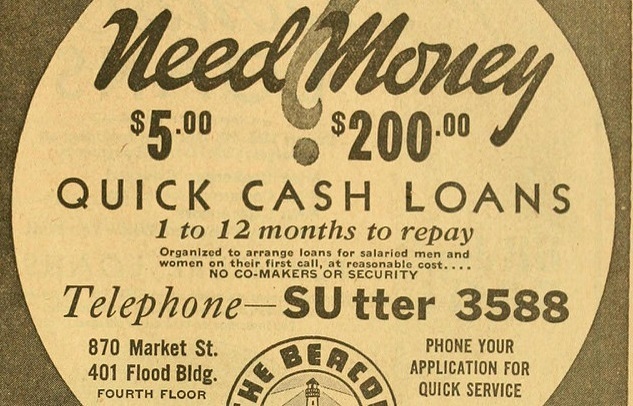 Getting loans quick means applying for credit cards. Yes, there are risks involved as a piece of plastic is dangerous if used incorrectly. It’s essential to pay off the full balance each month and to keep track of your expenses. Otherwise, the interest rate will kick in and cause you to pay extra over the long-term. Still, it’s an excellent source of money as credit card companies will accept you the same day. Fill out a form online and wait a couple of minutes and they will inform you of the decision right there and then. In many ways, it’s the quickest form of finances available to every one of all walks of life. A tip to keep in mind is to transfer the balance. Then, you can take advantage of promotional offers while only paying off the minimum amount each month. The 1%-2% payment necessary for the transfer is a drop in the ocean compared to what you will save. One of the easiest ways to get the money is to ask a loved one. For them, there is no need to check credit scores and add high rates of interest. After all, they aren’t trying to make money from you. Instead, they want to ensure you are stable financially and don’t fall foul to predatory lenders. Plus, they can transfer the cash into your account the very same day. Although this method sounds straightforward, there should be rules in place to protect your relationship. Plenty of people have fallen out because of money, so it’s only right to talk about the terms. While there won’t be deadlines or interest rates, you may want to discuss how long the loan will last. Do they want the cash back as soon as possible or do you have time? How and when will you pay them? You may think “I need a loan fast,” but it shouldn’t come at the expense of a friend or family member. Credit card companies will give you a cash advance, yet their terms are expensive. The APR averages out at around 25% and there are application fees too. Thankfully, there is another option: your employer. Speaking to your boss about borrowing money is bound to be an awkward conversation. However, like a family member, they don’t want to see you go broke. The way to do it is to ask for an advance on next month’s wage. That way, they shouldn’t lose out as they’ll make back the money the following month. Always look around for a great deal and don’t be afraid to have a difficult conversation. It may save your finances. If you need a need a cash advance, complete an application and Snappy can help.